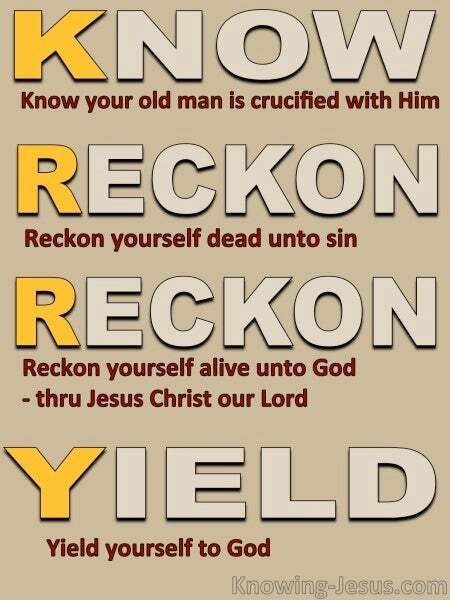 Y – Yield yourself to God. 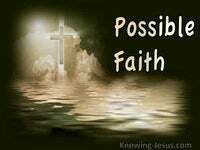 God’s definition of faith, however is unequivocal and indisputable in His Word. We read in Hebrews, chapter 11 that: Faith is the substance of things hoped for, the evidence of things not seen. Faith is not an airy-fairy hope; nor a fingers-crossed type of daydream. Biblical faith stands on the facts of the Word of God. Scriptural faith rests firmly on the bedrock of God’s written Word. 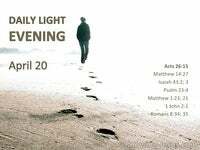 Our faith is anchored directly upon the eternal reality.. the reality of the redeeming death and resurrection of our Lord and Saviour Jesus Christ. By faith in CHRIST and by faith in Christ alone. Faith does not depend on vague hopes or expectations or nebulous chance. Faith is not linked with possibilities, or probabilities or statistical odds. Faith is not dependent on positive thinking or a hoping against hope. Faith is not the outcome of aspirations, of possible odds or a feasibility study. Faith must be founded on a one hundred percent certainty. Faith must be rooted and grounded on an absolute, unfaltering “knowing“. Too many believers have not trusted in the unshakable truth of scripture. Too few believers haven’t learned how to reckon on the facts of God’s Word. 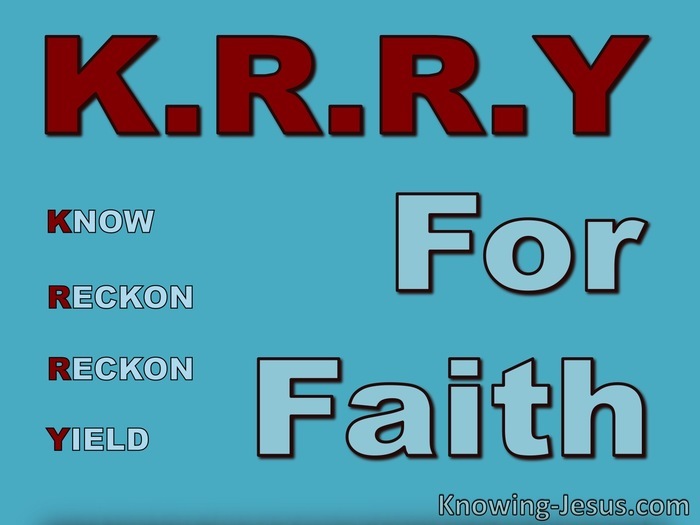 We all need to KNOW the facts.. We all need to RECKON on the facts.. We all need to YIELD ourselves unto God.. We need to cry to God for understanding.. We need to KRY to Know – to Reckon – to Yield for FAITH. For without faith it is impossible to please God, because anyone who comes to Him must believe that He exists – and that He rewards them that earnestly seek Him. Hebrews 11:6. And in Romans 6:3-14 we read KNOW ye not, that so many of us as were baptised into Jesus Christ were baptised into his death? Therefore we are buried with him by baptism into death: that like as Christ was raised up from the dead by the glory of the Father, even so we also should walk in newness of life. For if we have been planted together in the likeness of his death, we shall be also in the likeness of his resurrection: KNOW this, that our old man is crucified with Him, that the body of sin might be destroyed, that henceforth we should not serve sin. For he that is dead is freed from sin. Now if we be dead with Christ, we believe that we shall also live with him: KNOWing that Christ being raised from the dead dieth no more; death hath no more dominion over him. For in that he died, he died unto sin once: but in that he liveth, he liveth unto God. So RECKON ye also yourselves to be dead indeed unto sin, and also RECKON yourselves alive unto God through Jesus Christ our Lord. 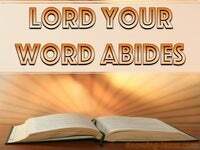 Let not sin therefore reign in your mortal body, that you should obey it in the lusts thereof. Neither yield ye your members [as] instruments of unrighteousness unto sin: but YIELD yourselves unto God, as those that are alive from the dead, and your members as instruments of righteousness unto God. 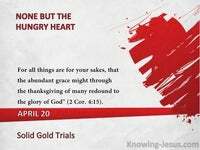 For sin shall not have dominion over you: for you are not under the law, but under grace.